The Hindu religion by itself is pluralism in character and thus, various forms of marriages have traditionally existed depending on the area and the custom prevalent therein, the Court said while rejecting the challenge against marriages conducted without the Priests. 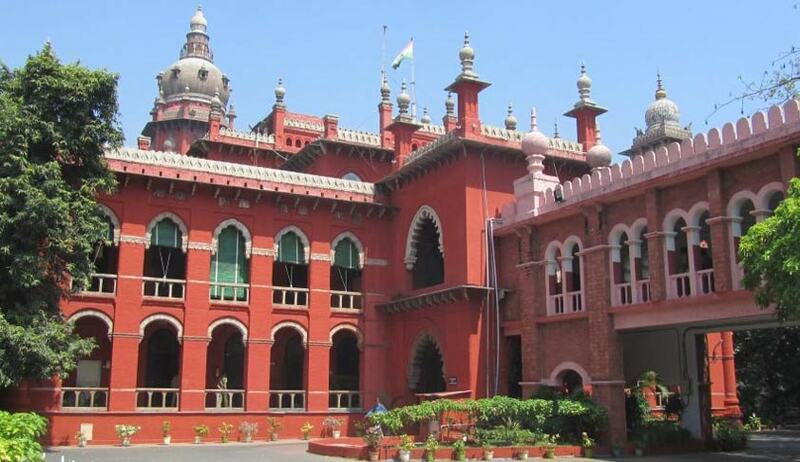 The Madras High Court has upheld a 50 year old State amendment of Hindu Marriage Act, which validated the marriages conducted without the presence of a Priest. The First bench of the High Court comprising of Chief Justice Sanjay Kishan Kaul and Justice T.S.Sivagnanam, dismissed the PIL filed by an Advocate challenging Section 7A of the Hindu Marriage Act. According to the petitioner, State Amendment of Section 7-A clearly seeks to bring the philosophy of political movement to provide for a marriage which is not in conformity with the customary rites and ceremonies and that too without much debate. He also contended that this provision is, thus, ultra vires the provision of Section 7 read with Section 3(a) and contrary tothe very tenets of Hinduism. He submitted that this provision treats equals as unequals under Article 14 of the Constitution of India. It is stated that this is arbitrary and thus, it violates the said provision of law.